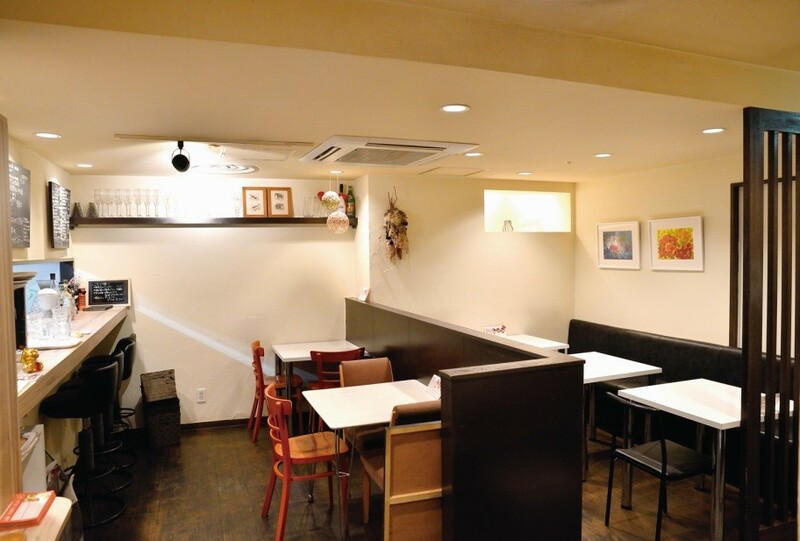 In the downtown area of Sapporo city, in the central area of the “Odori” building underground, there is a hideaway Western cafe that writers recommend from the heart that “I want you to eat once”. Let me introduce you immediately. 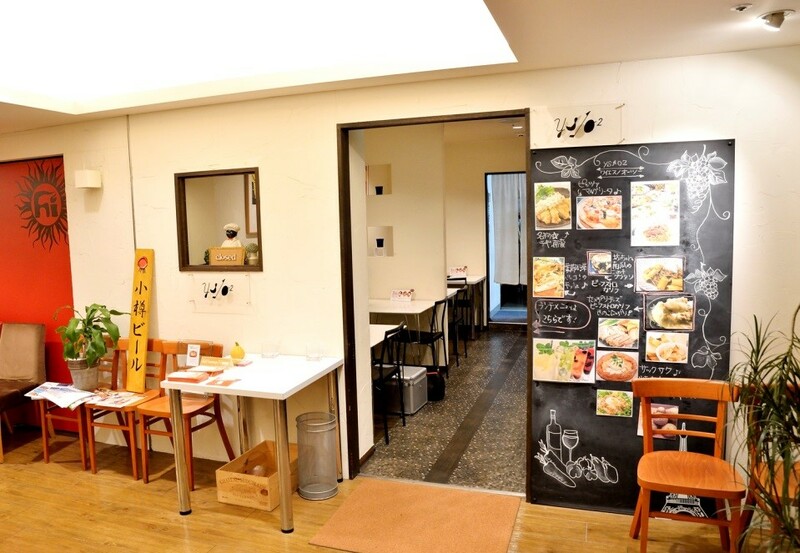 Although it is a place, it is conveniently located in a convenient location, close to popular spots in downtown such as TV Tower and Odori Park. As I get off the building underground, there are pretty shops full of cleanliness and cleanliness, and the inside of the store is 18 seats. It is a popular gourmet spot that mainly women want to recommend to the girls’ party etc etc. Frit of seasonal material, today’s seafood carpaccio, seasonal vegetables and cheese quiche etc … among various delicious items, especially this is the menu I thought that I wanted to recommend. Sorry for your appetite, this feeling! Although it looks delicious, it seems to be delicious, but at the shop, the store says that safety and security, which is using “Hokkaido product food” in the concept of “looking at producers’ face” is on sale. That commitment was also applied to the taste, and all were delicious. 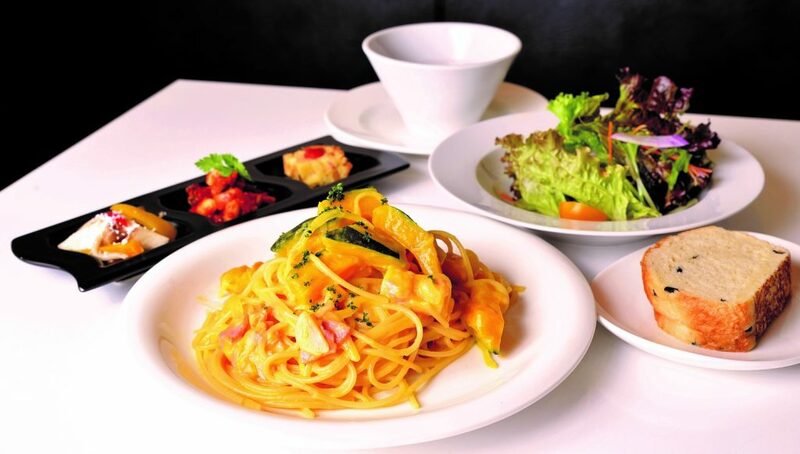 There are also meat menu such as sauté of Rushisha okiyaki pork and grilled pork sparerib from Hokkaido centering on Italian such as pizza and pasta. All menus are Boryumi and cospa good delicious! There are abundant variety of course menus such as girls’ association plan, I think that I can surely be able to enjoy even a large number of people. When you go to the Odori area of Sapporo, please relish it once.